Pegboard is a hosted software solution for managing Trade-labor, Jobsites and the Financials surrounding them. It was built specifically for the construction industry and with a focus on small to medium size businesses that leverage contract labor. 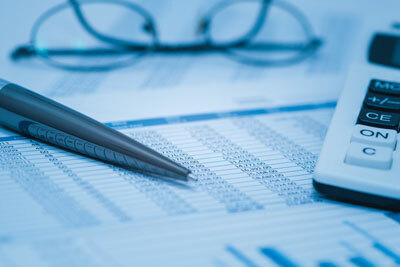 Are you using paper and spreadsheets to track financials? Do you know what you liabilities and revenues are across all your jobs? You probably already know your financials are out of date the moment you clicked save or print and that inaccurate or out of date data is almost as good as no data at all. 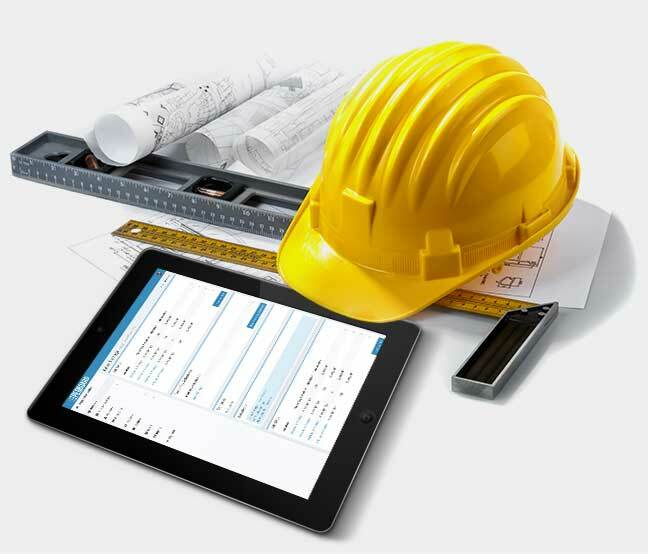 Pegboard tracks, calculates and reports instantly on the jobsite financials you need. 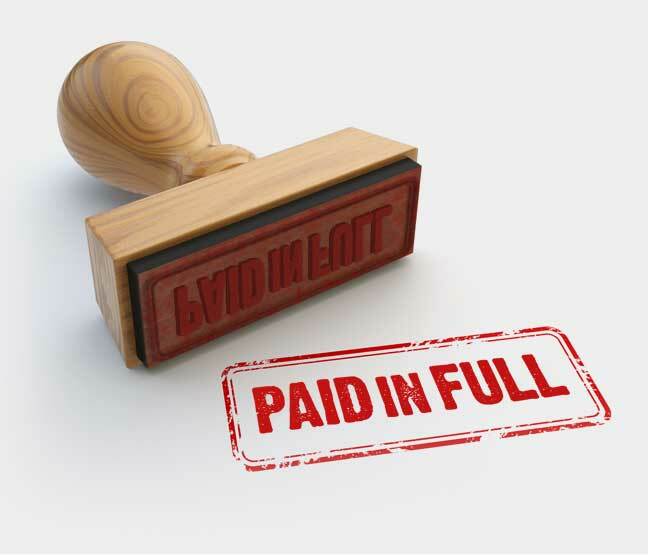 Are your trades invoicing you when they say they're done? Were milestones actually completed and did the trades get paid correctly? Did you back-charge them for the materials you supplied? 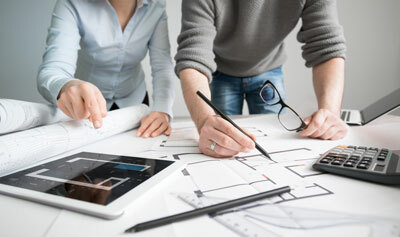 There are a lot of people working on a lot of projects and it’s easy to make a mistake that ultimately will cost you. Pegboard manages your trades, issues work-orders, provides consistency and closes the loop in trade-pay. 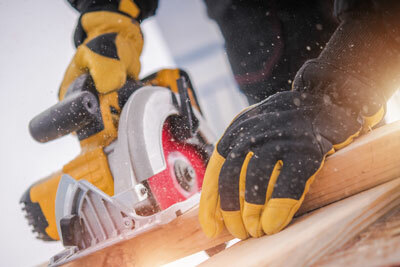 Do you have multiple active jobsites at varying stages of completion? 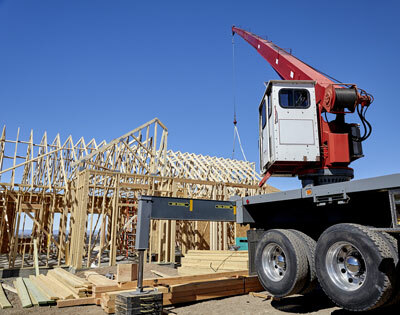 Are the right materials and resources scheduled, delivered or on site? Do you know what stage of completion the sites are, who needs to get paid and if you are eligible for a draw? Attention to detail, consistency and planning completes jobsites. Pegboard puts the power of details at your fingertips, whenever and wherever you need it. 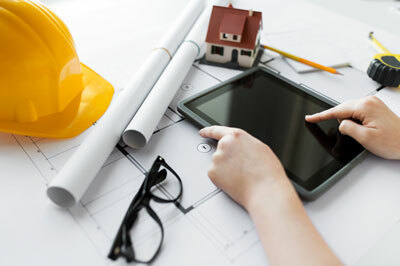 Instantly access and update the progress and financial milestones of your construction projects in one place. Chasing paper and relying on your subs to provide you with the status of your business is a thing of the past with the Pegboard integrated trade-pay and jobsite management solution. Put the power back in the hands of your foreman, with our mobile first approach, the full power of Pegboard is always in the palm of your hand. Pegboards cohesive and intuitive design allows you and your team to interact with your critical business data from anywhere and at anytime. Work live from the field while collaborating with the office on your smartphone, tablet, PC or Mac. Pegboard puts the power of details at your fingertips, whenever and wherever you need it. No more digging through piles of paper, shuffling post-its, scribbling on whiteboards or editing that one critical spreadsheet. Intelligent milestone and site progress management instantly delivers status reports, metrics and visibility into your operation. Labor is your biggest expense. Missing an invoice or paying one twice can be costly. Easily access and communicate accurate financial milestones, job progress and liabilities. With Pegboard you control payroll for your subs, when payments are dew, all with the click of a button while maintaining complete job history. Get the right materials to the right site at the right time. Pegboards template based purchase order management capabilities function in unison with the stages of your builds across your managed sites. The phasing of materials delivery is fast, simple and repeatable, leaving your in-field team to focus on delivering revenue. Map out your workflow Repeatability equals profitability. Template communities and build out jobsites effortlessly, stage your pipeline and assign your trades. Planning for upcoming builds couldn’t be simpler with wizards, auto-populating fields and reusable data. Execution from inception through completion. Pegboard orchestrates your workflow, initiating work-orders, managing back-charges, tracking trades, scheduling materials and giving you the tools to drive your revenue. Build more with less. Every trade needs the right tool for the job. Pegboard is the right tool for your trade. Efficiently manage your resources, accurately manage your finances and invest time where it’s valuable. Pegboard improves your bottom line. Includes unlimited* access for you and your entire team. Whether in the office or in the field, all your data is at your fingertips. *Requires Jobsite Licenses to access Jobsites data. Perpetual* license for a single jobsite. 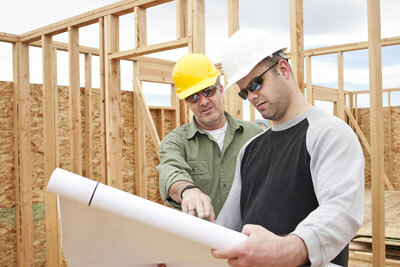 Each jobsite requires it’s own license that enables you to manage your build and maintain its history.